Enjoy the improved enhancements of Creo 4.0! PTC Creo 4.0 is now available and ready to improve your productivity! With hundreds of core enhancements, and breakthrough capabilities such as additive manufacturing, MBD, and core productivity, Creo 4.0 is better than ever! 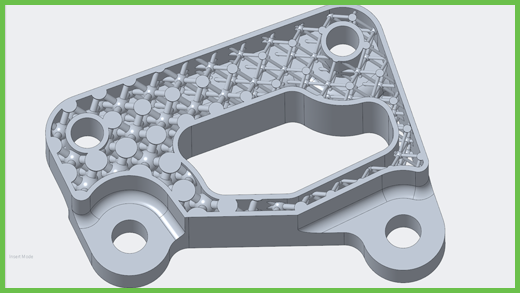 Lattice creation:This allows you to create para-metrically controlled uniform and variable lattice structures. Connected printer support: Directly connect to 3D systems and Stratasys printers. Create and manage the print tray: You can build, track, validate, manage print jobs and store and reuse them. 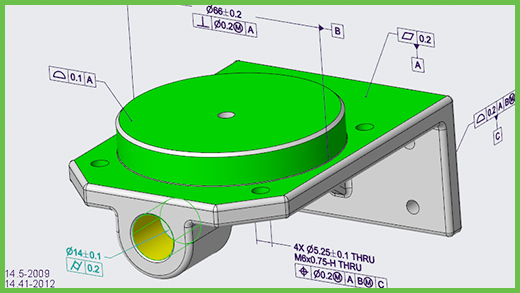 With MBD, all information about your product lives in a fully-detailed 3D documented model. This is accessible to everyone from engineering to package design. It also guides users to easily comply with MBD standards, even if they are not experts. See it in action! Design for connectivity, this allows you to connect real world sensors in your 3D CAD model, enabling you to understand product usage in the field. 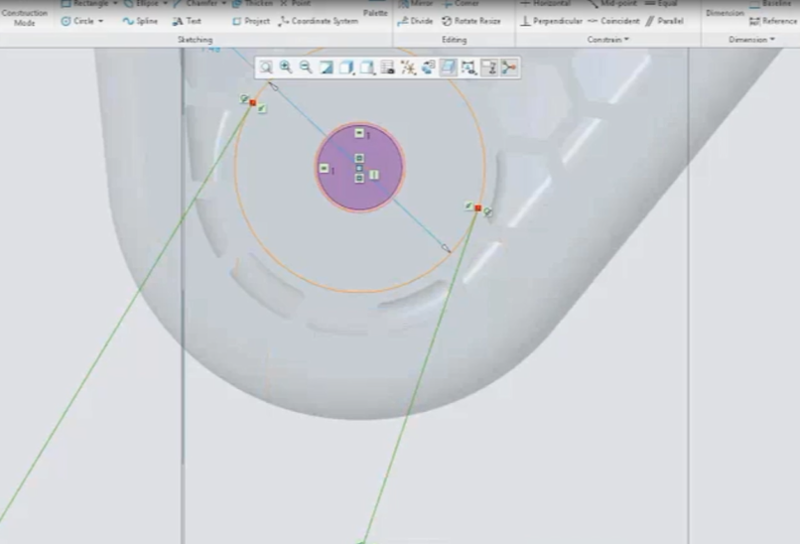 Intelligent mirror for assemblies: Creo now only mirrors those parts that should be mirrored. Solid welds: Create welds as solid geometry with mass property information. 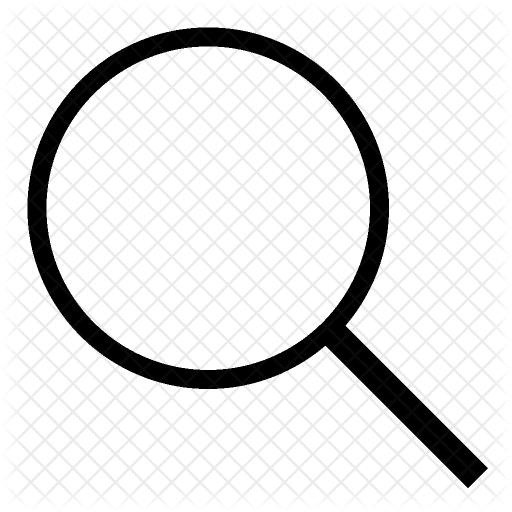 Materials library: There are more than 100 new materials available out-of-the-box. Sketcher: Now significantly improved visibility of sketch and sketch entities, direct snapping to existing geometry. Enhanced core modeling features: Improvements in “hole placement” & the ability to construct a mid-plane. Flexible modeling: We are now able to use FMX in sheetmetal, with the ability to edit bends, bend and corner reliefs. WITH THESE NEW IMPROVEMENTS PTC CREO 4.0 IS THE CAD SOFTWARE TO BUY!